Netflix’s Chambers Show Brings Terror to the Heart in April | Nerd Much? With just a month until its release, Netflix has begun promoting their next upcoming horror series, Chambers. The studio has released a handful of images and a synopsis to tease what coming to terrify us next month. 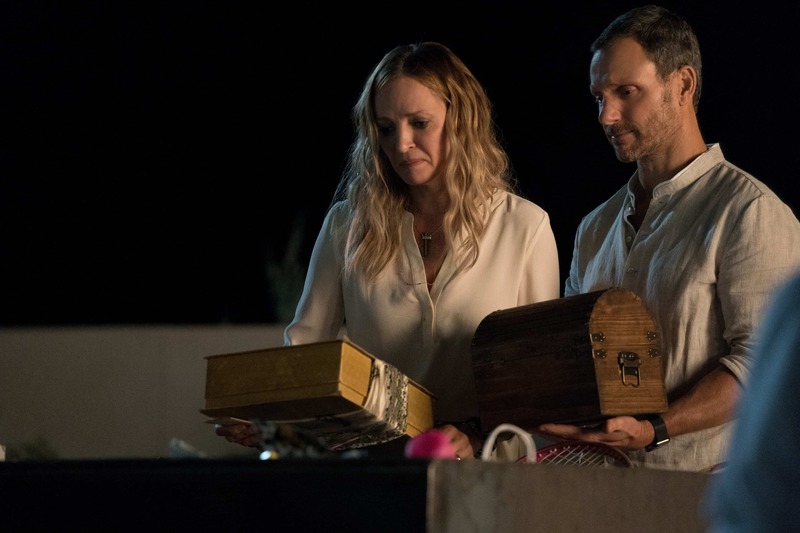 Uma Thurman leads Netflix’s Chambers show. 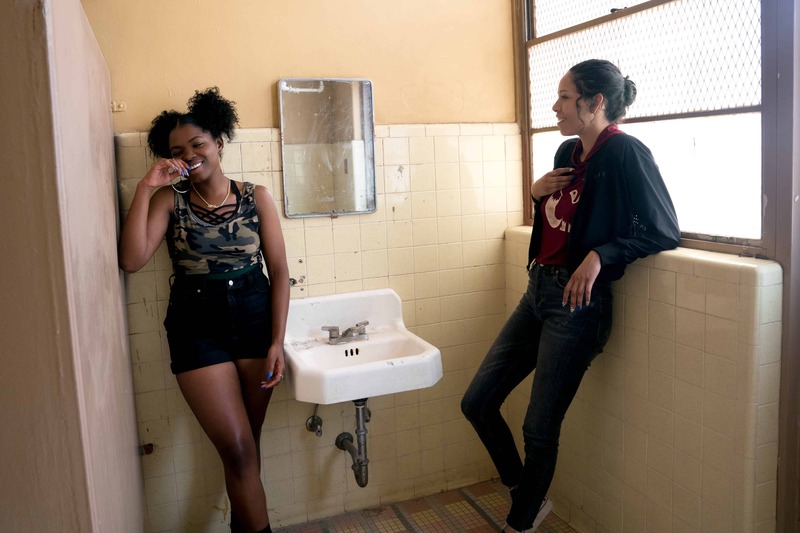 The supporting cast around her consists of Tony Goldwyn, Sivan Alyra Rose, Lilliya Reid, Nicholas Galitzine, Kyanna Simone Simpson, Lilli Kay, Sarah Mezzanotte and Griffin Powell-Arcand. The Chambers was created by Leah Rachel, whom she is joined with by co-executive producer Alfonso Gomez Rejon. Other producers on the project are Winnie Kemp, Wolfgang Hammer, Jennifer Yale, and Steve Gaghan. 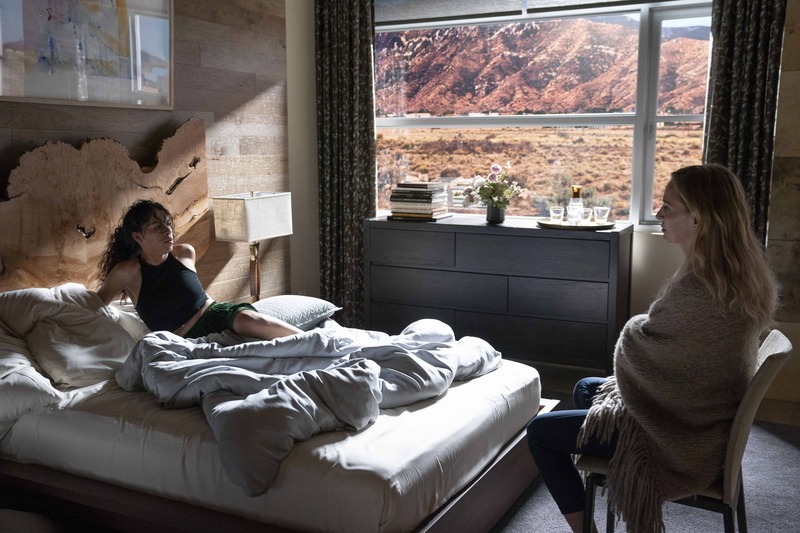 We’ve provided Netflix’s gallery of images for their Chambers show below. It’s slated to begin streaming on the platform globally on April 26th. For all of you horror buffs out there, we have plenty more to whet your whistle. Here’s Nerd Much?’s list of all the New Horror Movies of 2019. Or, if you’re just interested in all the other goodness available on Netflix, we have you covered there too.